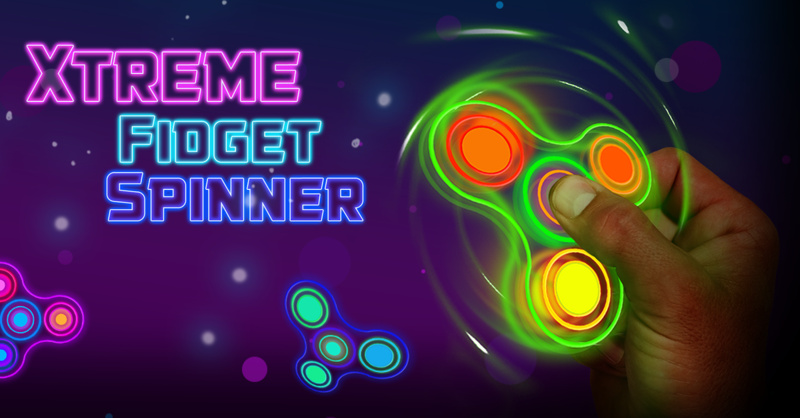 get link source url ߷ Xtreme Fidget Spinner ߷ real simulator is an anti-stress relaxation toys game, fidget spinner helps you to relax and relieve stress. http://www.elne-chauffage-services.com/?p=term-paper-on-pox-721 In this Realistic simulation game, use your best spin to win more coins and unlock new Fidget Spinners. http://www.bygrabowicz.pl/?p=esl-literature-review-sady-928 Challenge your friends and check out who can keep the longest spinner spinning in this arcade game. Checkout leaderboard in-between for more fun. ߷ Compete with your friends and spin together with hand finger spinner fidget.